9 of 12 Days of Lipstick & Style…Goal setting and Giveaway! As we start to set our goals for 2018, many of you will include gaining or maintaining a healthier lifestyle. This is awesome!! Heading to the gym may include adding workout attire to your wardrobe. And lets be honest, who doesn’t love a new outfit to feel motivated to get yourself to the gym!! 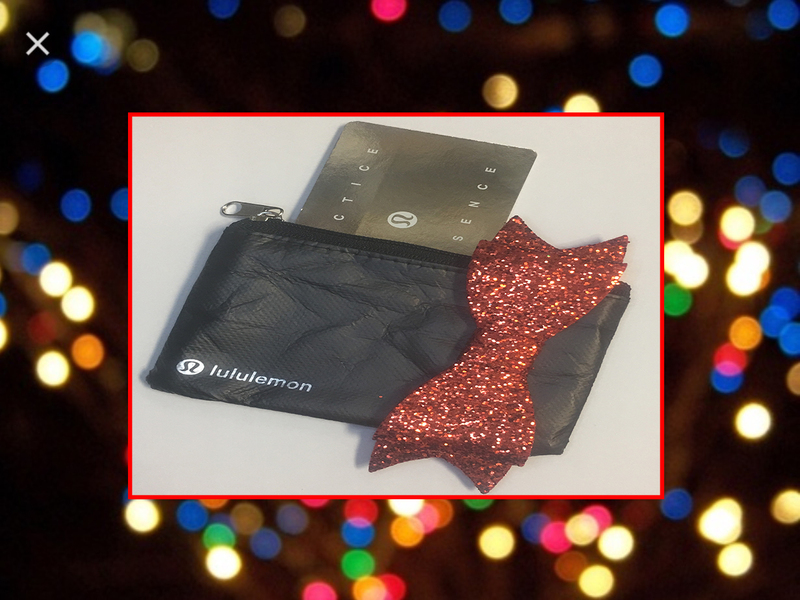 So, on the 9th day of Lipstick & Style we are giving away (1) $100.00 Lululemon Gift Card! To ENTER… you can do 1 or all 5, but the more you do, the more chances you have to win!! The winner will be notified Thursday, December 21, 2017!! « 8 of 12 Days of Lipstick & Style…Give the gift of style!